You're shopping online and your vision is blurring as you stare at the sizing chart. Should you choose the junior sizes or maybe a misses? Maybe you should try the kids. Understanding a juniors size chart is important to getting the right fit and clothing for a teen's growing body. Trying to get the right fit for a tween or teen in popular teen clothing stores can be a nightmare especially if you are shopping online. Not only are their bodies growing, but their shape is different than a kid or an adult woman. This is where junior sizing charts can come into play. Junior sizing charts will tell you the right cut and fit for younger girls through providing bust, weight and sometimes height measurements. Junior clothing is designed for young developing girls. While they typically don't have the curves of an adult, they do have some curves, so kid's sizes just won't do it. Explore how the different sizes compare. Kids clothing is not designed for curves. It's a straighter cut and typically universal between boys' and girls' sizes. Juniors, on the other hand, offer a slight curve to the hips and bust of the tops and bottoms. Dresses might be a bit longer to accommodate for budding breasts. Small to medium girls can typically fit into kids sizes 12-16. Junior clothing is designed for smaller less voluptuous bodies while misses have more room for curves. Therefore, a juniors shirt might be a bit short for a girl with a bigger bust line. The junior pants are also lower rise and might not accommodate for wider hips. Sizing is different as well. Misses use even rather than odd sizes. For example, a size 6 in misses would be a junior's size 5 or 7. Rather than slim or boyish body types like juniors, women's sizes offer the full range of curves. The tops will be wider to accommodate more bustline and the bottoms will be curvier and higher waisted. Much like the misses, women's sizes come in even numbers. Given the smaller cut and lack of hip room, converting from a junior's to women's means going up about 2 sizes. Teens use their clothing to express themselves. Junior clothing is a bit more edgy than kids clothing so making the transition for some girls is exciting. Using the junior sizing chart to make sure you get the right fit is imperative. Check out these tips to get it right every time. Not all sizes are created equal. Just because your child fit into a 14/16 kids doesn't mean you should go for the large or extra-large sizes in juniors. 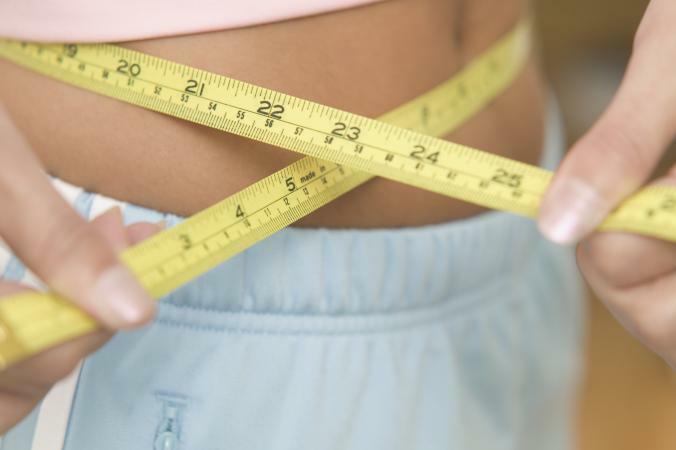 Use the measurements on the sizing chart as your guide to finding the perfect size. Junior shirts are on the shorter size because they are accommodating for an A or B cup breast. If you or your teen has a larger size, go a size or two up unless you're hoping to show a little tummy. Junior sizes are far from universal. Some retailers or designers modify their sizing and cut. Make sure to double check the junior sizing chart before buying especially online. Everything comes down to your measurements. You have to make sure that your measurements are accurate to ensure you get the right size on your sizing chart. Therefore, you want to want to measure at the fullest part of the bust and the 'natural waist,' which is the narrowest part of the waist. If your junior sizing chart has a hip measurement, measure the fullest part of the hips. 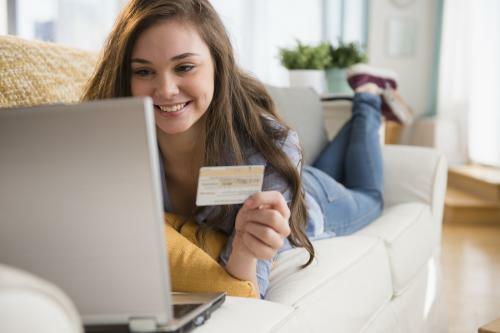 Shopping online is great because you don't have to leave your house. However, trying to decipher the world of juniors sizing charts can give you a headache. By following a few simple tips, you can make sure that you or your teen feels happy and comfortable. And you won't need to make a return.